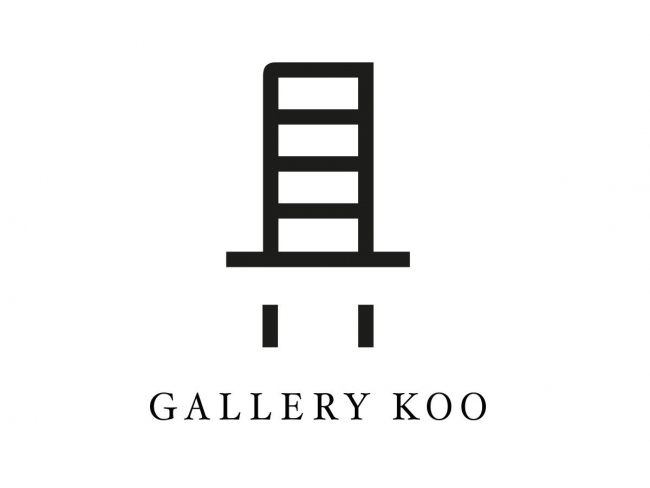 Founded by Nayoon Koo in 2014, Gallery Koo represents both emerging and established Contemporary Korean artists. 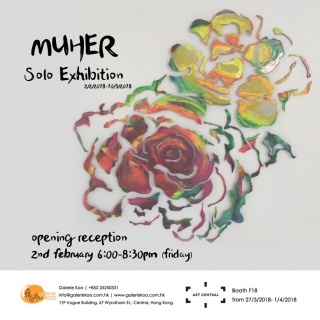 The gallery is committed to support the artists to make their mark in a global and international context. Working closely with curators and critics in the field and offering unique shows of Contemporary Korean Art, we welcome everyone to come in and add to the conversation by creating an art scene and an art community.